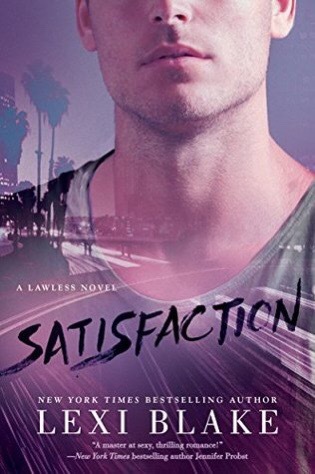 Goodreads Description: Brandon Lawless is a man on a mission: obtain the information that will clear his father’s name. He’s willing to do whatever it takes—even seduce his enemy’s personal assistant, the beautiful and innocent Carly Hendricks. But with her beguiling smile and captivating intelligence, Brandon soon realizes he doesn’t want to deceive Carly, he wants to win her over—both in the boardroom and the bedroom. Happy Saturday everyone! I hope you all are having a wonderful day. 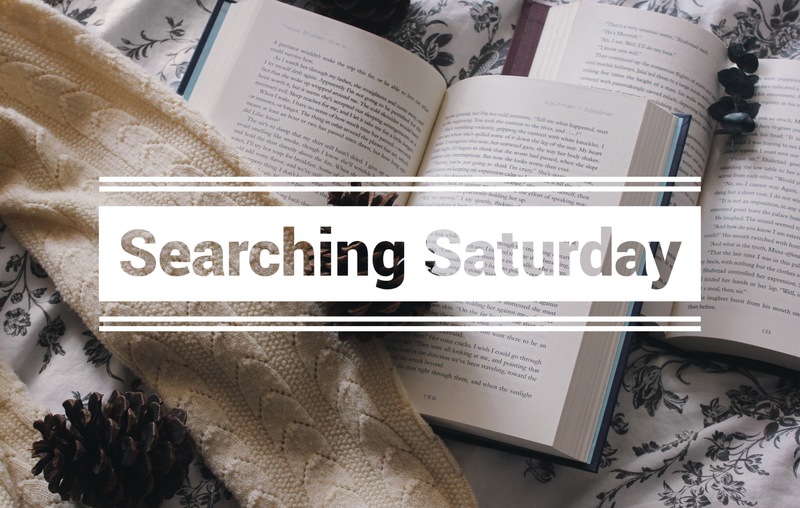 Searching Saturday was created by Nikki @ The Night is Dark and Full of Books If you didn’t already know, the aim is to search a book (or multiple books) that is new to you and fits the weekly theme. This could be a new book to add to your TBR, or just to address on your blog. It’s up to you! You can search as many as you want. Happy Hump Day everyone!!! Sorry not sorry about all the extra exclamations. I’m super jacked up on coffee today. 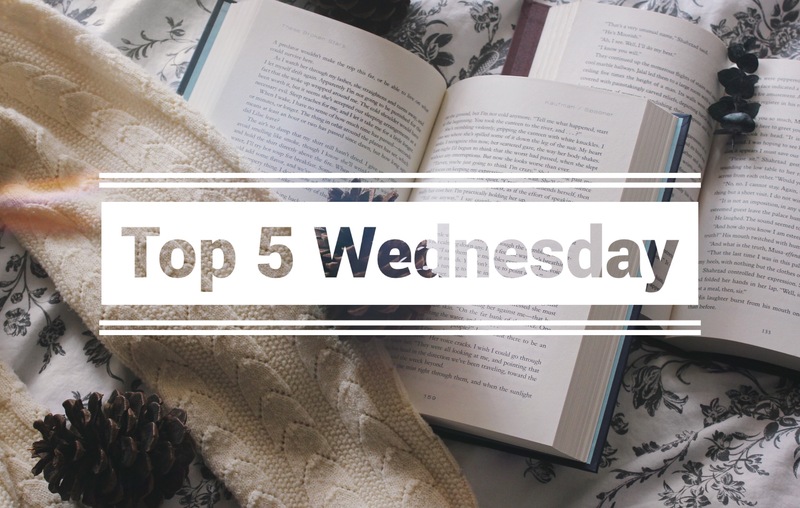 Top 5 Wednesday was created by Lainey over at Gingerreadslainey. If you didn’t already know, every week you’re given a topic where you have to respond with your top 5 books relating to that topic. 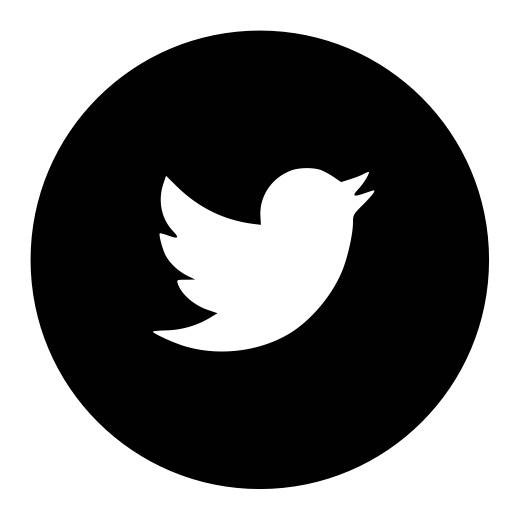 If you’re curious and want to learn more, click here for the Goodreads group page. 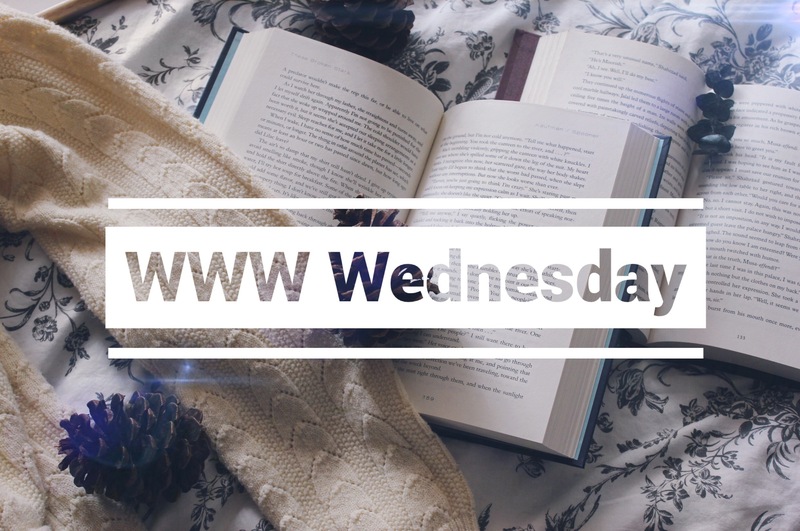 Top Ten Tuesday – I Totally Meant to… I Swear! If you didn’t already know what Top Ten Tuesday was about, every week you are given a topic and you then create a top ten list in response to that topic. 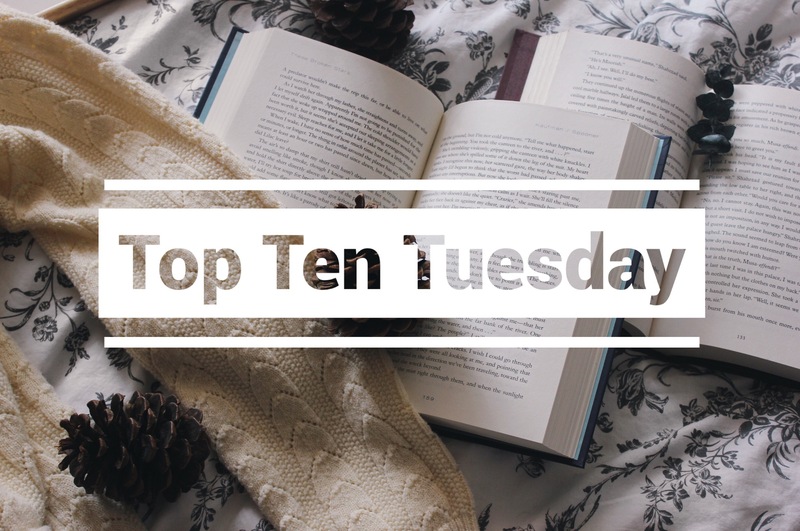 Top Ten Tuesday was created by the gals over at The Broke and Bookish. 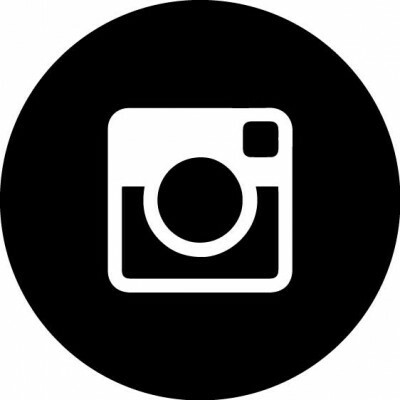 Check them out, their blog is pretty cool. If you’re interested or want to learn more click here for a look at their Top Ten Tuesday page.